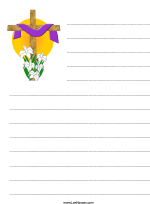 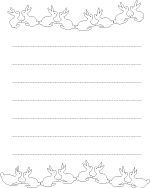 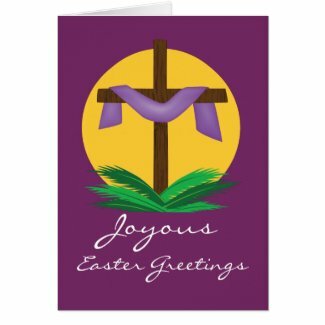 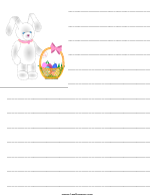 Printable Easter design border pages and letter papers are suitable for writing letters and making flyers, but you can also use them for scrapbook pages, Easter menu pages or other crafts. 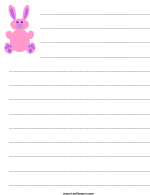 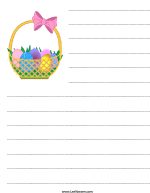 Write a letter to the Easter bunny or send a note to grandparents - each paper has guidelines for writing plus an Easter graphic monogram. 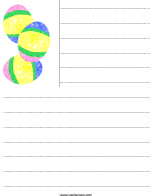 Easter Games - Print and Play Now!